As well as our branch in Haywards Heath, Stuart & Partners also has a second location based in the village of Hassocks. Moving into a new area can be a bit of an unknown, so we thought we would create this brief guide to the area for anyone that might be considering moving nearby. Hassocks is a large village about seven miles north of Brighton, with a population of over 7,000 people according to the 2011 census. Politically, Hassocks sits within the Arundel and South Downs constituency. Its MP is Nick Herbert (Con) who has held his seat since 2005. It’s also twinned with two towns in Europe; Wald-Michelbach in Germany, and France’s Montmirail. 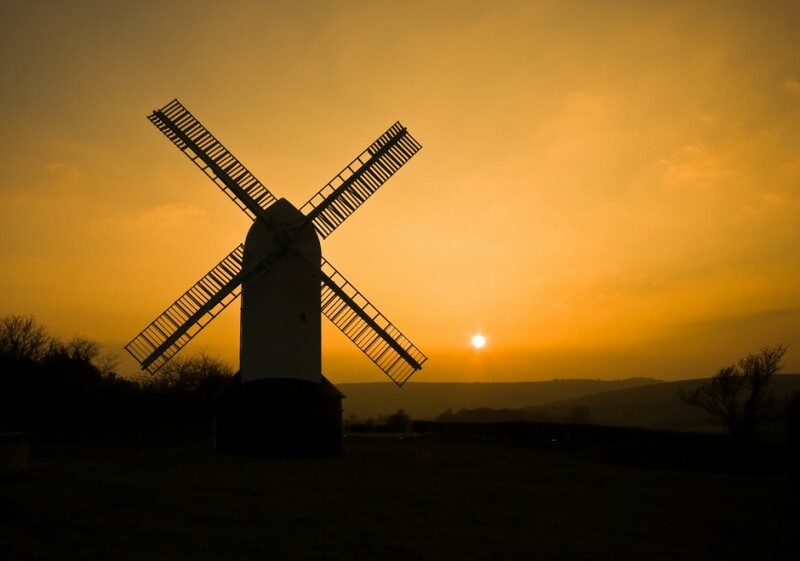 Hassocks sits nestled within the rolling hills of the South Downs, and nearby stands one of the most picturesque sights along the whole stretch of these hills – the two Clayton Windmills, affectionately known as ‘Jack’ (the black windmill) and ‘Jill’ (white). Like Haywards Heath, it’s popular with those commuting to London for work. It sits on the Brighton-London mainline and you’ll be able to get three trains per hour to Brighton (10 minutes direct) and one to London Victoria (50 minutes direct). Hassocks also has a village market, held on the fourth Saturday of each month. If you’re looking for a big open space to spend a sunny day, or even partake in some sports, look no further than Hassocks’ Adastra Park! Here you’ll find football pitches, a cricket pitch, a croquet lawn, a bowling green, tennis courts, a skate park, children’s play areas, and adult fitness equipment. And just over a mile away from Adastra Park is Hassocks Golf Club – perfect for the casual golfer as it’s one of the few ‘pay and play’ courses in West Sussex. Hassocks has plenty of sports teams and clubs you can get involved with – view the full list to see if your preferred sport is on there. 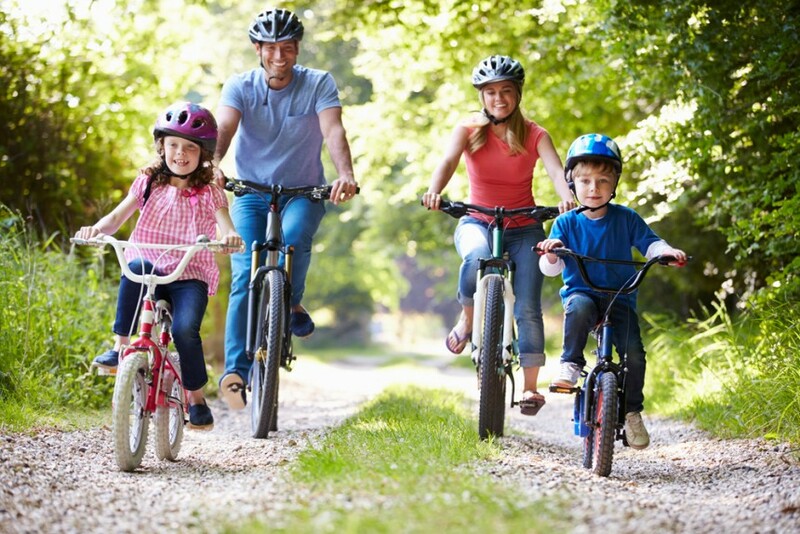 Should you fancy exploring the South Downs on two wheels instead of two feet, it’s possible to hire a bicycle for the day from Hassocks Community Cycle Hire (HCCH). HCCH was set up with the twin aims of “promoting cycling and environmental tourism in the Hassocks, Sussex, Brighton and South Downs area through mountain bike hire and serving the local community through bike servicing”. It’s an on-demand hiring service that’ll set you back no more than £25 for a full day’s hire (£20 for a half day). Route maps can be picked up for free at the premises, and it can be a fun and healthy way to explore the local area. It operates out of the The Hassocks Pub & Hotel, which is just next to Hassocks station. The Hassocks is a family (and dog) friendly establishment with a solid menu, a large garden, pool and billiards, and a whole host of sports coverage. Hassocks Infants School for 4 to 7 year-olds. The Windmills Junior School, for those aged 7 to 11. Downlands Community School, for 11-16 year olds. in 2015 Downlands saw 78% of pupils receive 5 GCSEs graded A*-C, which is above average compared to other schools in West Sussex. Council Tax is payable to Mid Sussex Council and is based on the valuation of the property you’re living in. If you’re a tenant, your landlord should provide details of council tax in your tenancy agreement form.